2016 Kumamoto Kenjin Kai – Annual Summer Family Picnic! 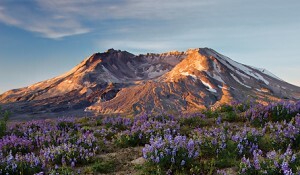 – The Kenjin Kai will be providing hot dogs, chili, watermelon, water, and some snacks. – Bentos ($15) are also available for order (deadline for order is Wednesday, 30 June 2016) by contacting Suzuko Terada at (206) 722-3093 or at suzukoterada@icloud.com- Activities will include a raffle and lots of games for all ages. We look forward to seeing everyone! This entry was posted in Kenjin Kai Activities on July 5, 2016 by Administrator. 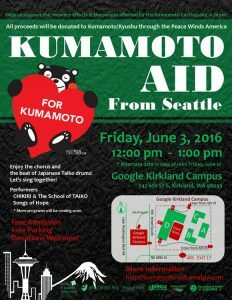 As of 5 May 2016, the Seattle Kumamoto Kenjin Kai is happy to report that the funding raising effort to support the Kumamoto Earthquake Relief and Recovery effort has raised over $41,000! All funds collected by Peace Winds America is being transferred to Peace Winds Japan who is providing direct support to impacted residents of Kumamoto. 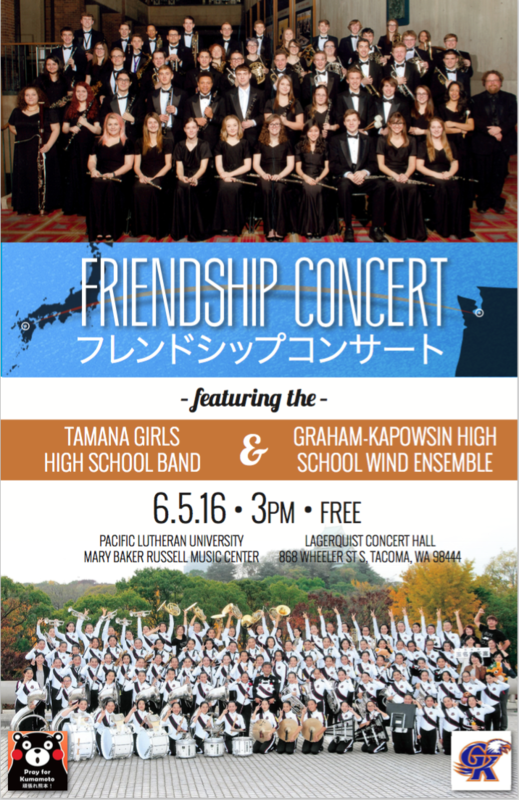 Thank you everyone for your generous support and donations provided to Peace Winds Japan! 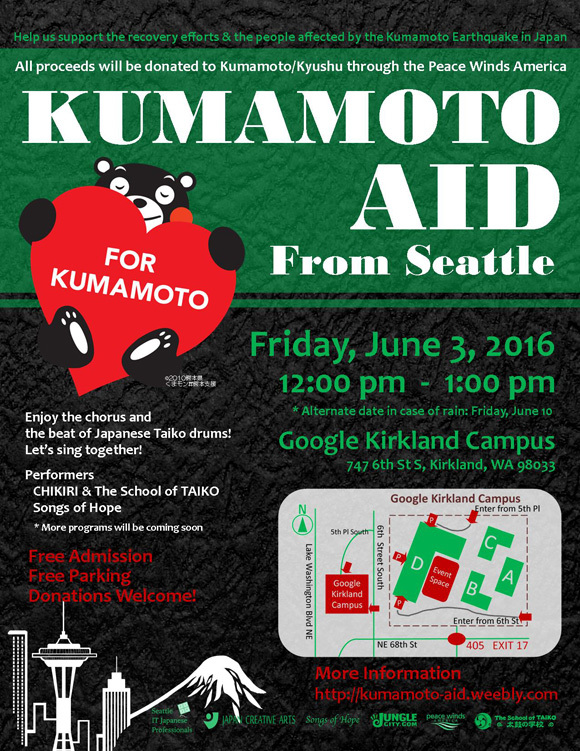 Join us on Friday, 3 June 2016 from 12:00 to 1:00PM at the Google Kirkland Campus for the Kumamoto Aid from Seattle benefit concert to raise funds for the Kumamoto Earthquake Relief and Recovery effort. Admission is free and so is parking. 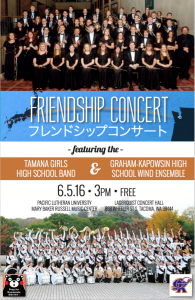 All donations will go toward Peace Winds America who will transfer 100% of the donated funds to Peace Winds Japan for earthquake relief. The Google Kirkland Campus is located at 747 6th Street South, Kirkland, WA 98033. This entry was posted in Community Events, Kenjin Kai Activities on April 15, 2016 by Administrator. This entry was posted in Kenjin Kai Activities on January 23, 2016 by Administrator. The 2016 Annual Kumamoto Kenjin Kai Shinnenkai (New Year Party) will be held on Saturday, 23 January 2016 at Blaine Methodist Memorial Church. There will be activities for all ages (including young children) and so families are welcomed to attend. More information regarding registration will be following shortly. This entry was posted in Kenjin Kai Activities on November 16, 2015 by Administrator. 2016 Kumamoto Kenjin Kai Membership – Being Accepted Now! Annual membership dues for 2016 of $10 per individual or $20 per family are being accepted now. It is also not too late to submit your 2015 membership, if you have not already done so. For tax deduction purposes, please consult your tax advisor. This entry was posted in Kenjin Kai Activities on November 13, 2015 by Administrator. This entry was posted in Kenjin Kai Activities on July 26, 2015 by Administrator. 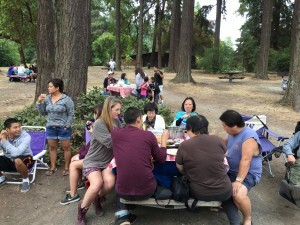 The 2015 Seattle Kumamoto Kenjin Kai Summer Picnic was held on Saturday, 11 July 2015. 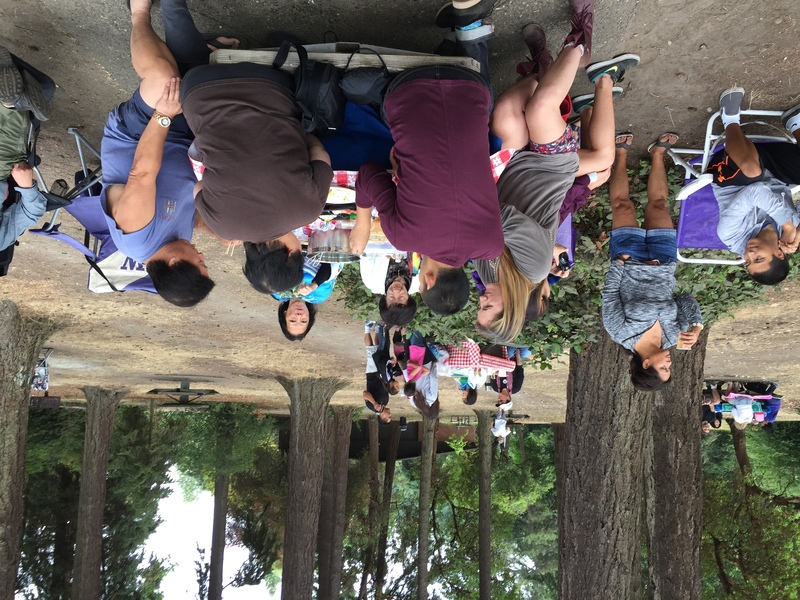 Nearly 100 members from Kenjin Kai member families came together to enjoy the park, scenery, relations, and games!